Bandages come in various shapes and sizes. Each bandage has been designed to best suit a specific injury. 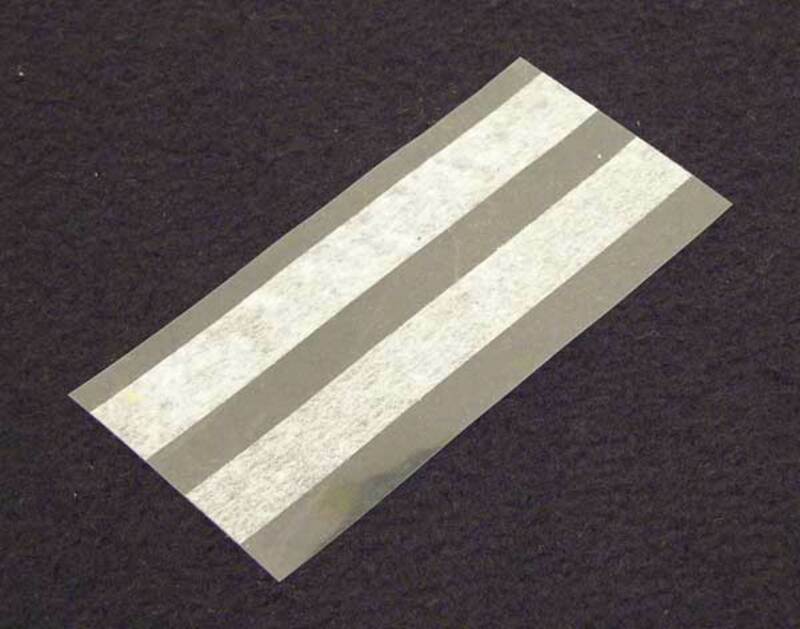 When applying a bandage, be careful not to touch the white sterile pad with your fingers, or with anything else that can contaminate it before it is applied to the wound. Examples of sterile gauze pads are also shown below. 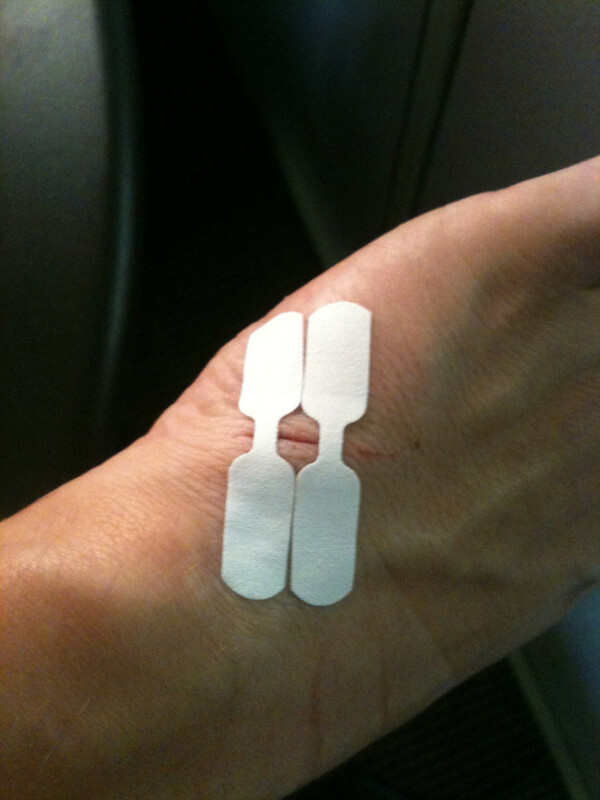 The strip bandage is the most common type you will see in first aid kits. It is used for any small wound on a flat surface. 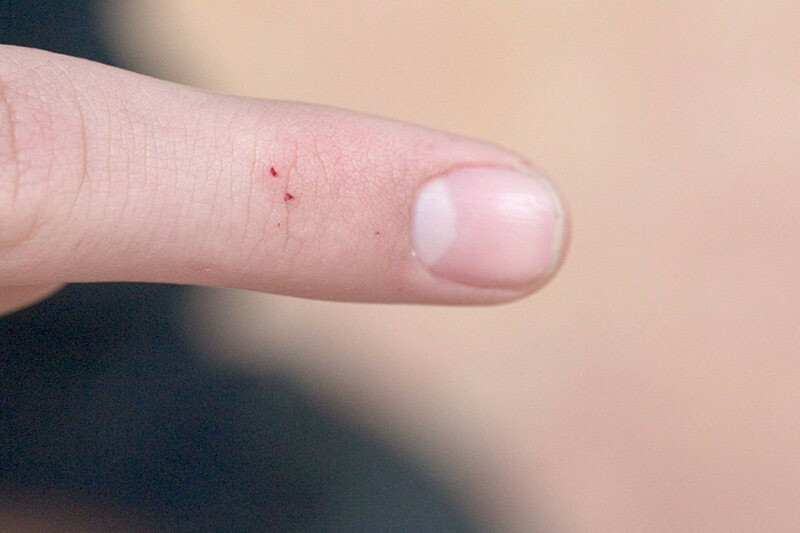 The fingertip bandage is used for just that—a fingertip. It is made to wrap around the finger. The knuckle bandage wraps around the knuckle. 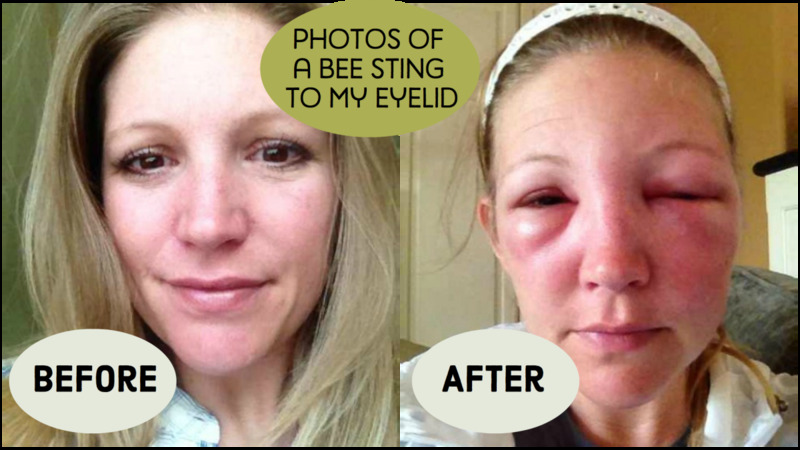 The butterly closure is used to pull both sides of a cut back together to promote healing and help prevent infection. The donut bandage is used to put pressure around an impaled object without putting pressure on the object itself. Attach with roll or gauze or tape. A pressure bandage is best described as a conforming gauze roll bandage that contains an inner absorbent layer of porous cotton to be applied to a wound site. The rolled gauze is then applied around the cotton pad to hold it in place on the wound. Gauze rolls come in various lengths and sizes and can be wrapped around any wound. They can also be used to hold a gauze pad in place. 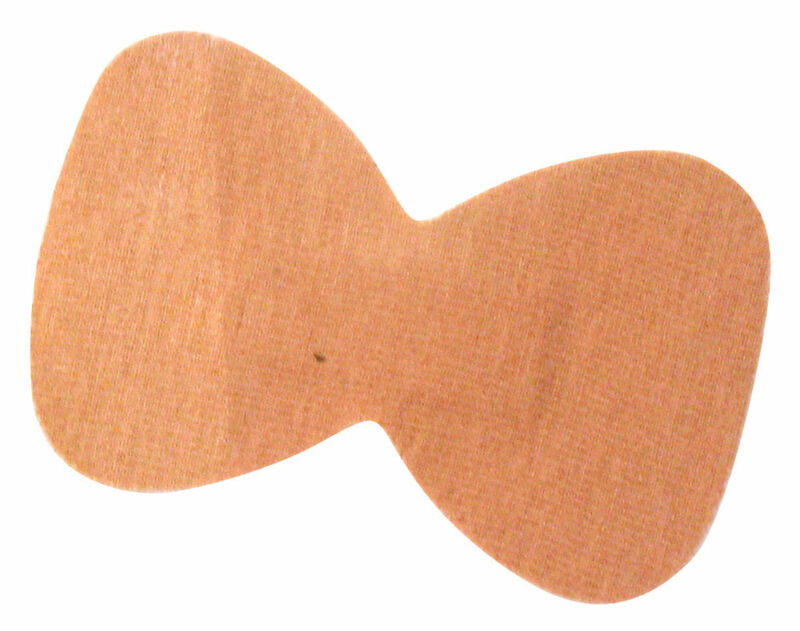 Sterile gauze pads can be used for various sizes of wounds. They usually come in sizes from 2 x 2 inches, 3 x 3 inches, 4 x 4 inches, and 5 x 9 (shown) or larger. The triangular bandage takes up little space in a first aid kit—the bandage is only about three inches square while in its packaging—but it unwraps to a large flexible triangular sheet that can be used to sling an arm, wrap around a wrist injury, or wrap around an injured head. It is a very versatile bandage and a valuable addition to any first aid kit. Sterile burn sheets are non-woven and made of laminated tissue fibers that provide a sterile environment. They prevent infection without sticking to the burned area. Their construction resists tearing and conforms to the person's contours. The burn sheet may be used as a wet or dry dressing. Steri-Strip Closures are pre-cut and reinforced for extra strength. 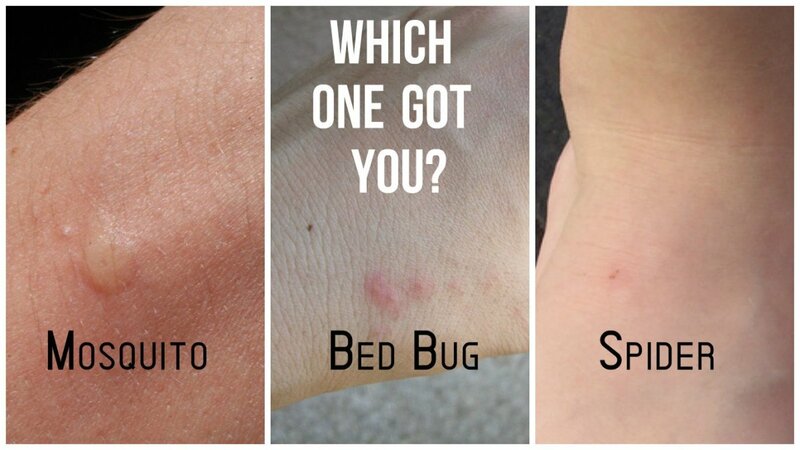 They minimize the risk of superficial wounds opening during healing. Although they should not be used in place of stitches, they are great to close superficial wounds until you can receive stitches. 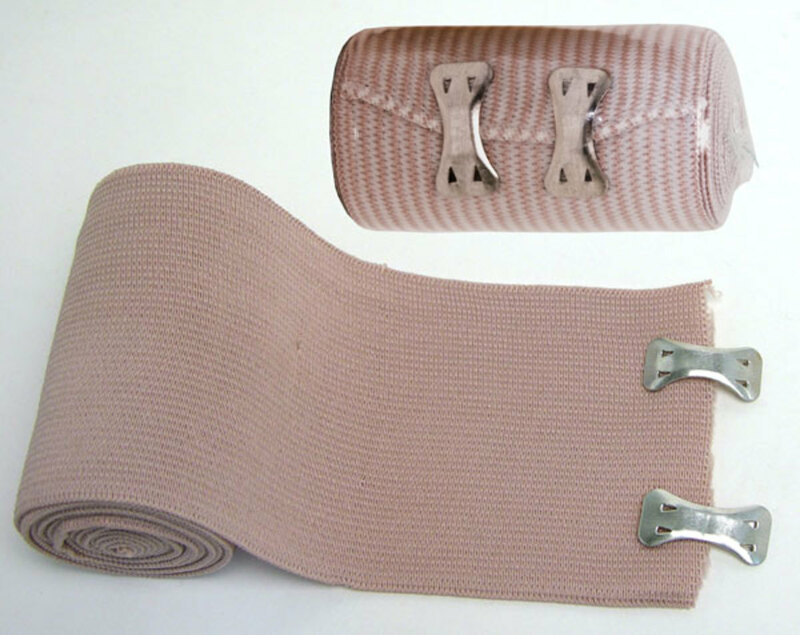 Tensor bandages are elastic stretch bandages that provide compression and a controlled pressure. Metal clips hold them in place. They are great to stop bleeding. 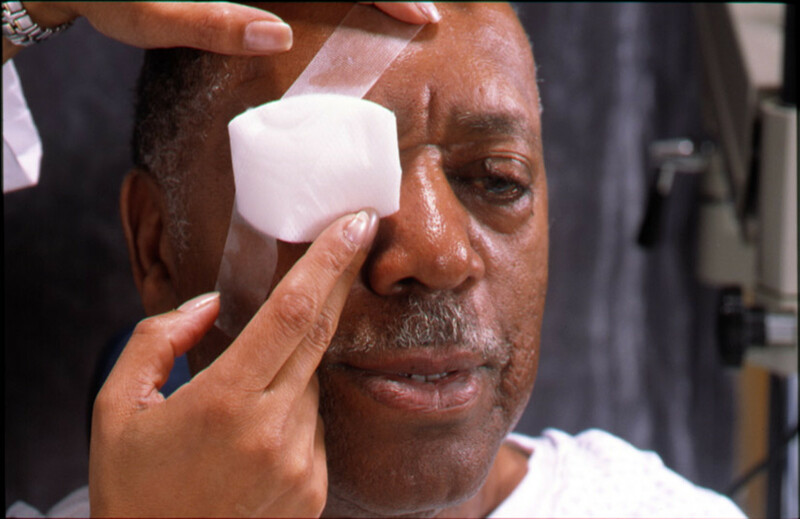 The eye patch is placed over a wounded or infected eye. A triangular bandage wrapped around the head is a good way to hold it in place. all of that information are takes advantage to the persons who needed that kind of explanations regarding on how to relieve an injured person.NICE!! !thank you for the persons who discover and invented all the materials needed in first aid. I like all the information ! gud but add sum more information such as total number of bandages and how to dress them etc. also give the good information about the bandages. Fantastic. Refreshes my GN training on wound dressing. Great article. Every one needs to know how to use bandages because injuries happen everywhere. Good but if provided more information on uses it is the best site!! !